Where are you? 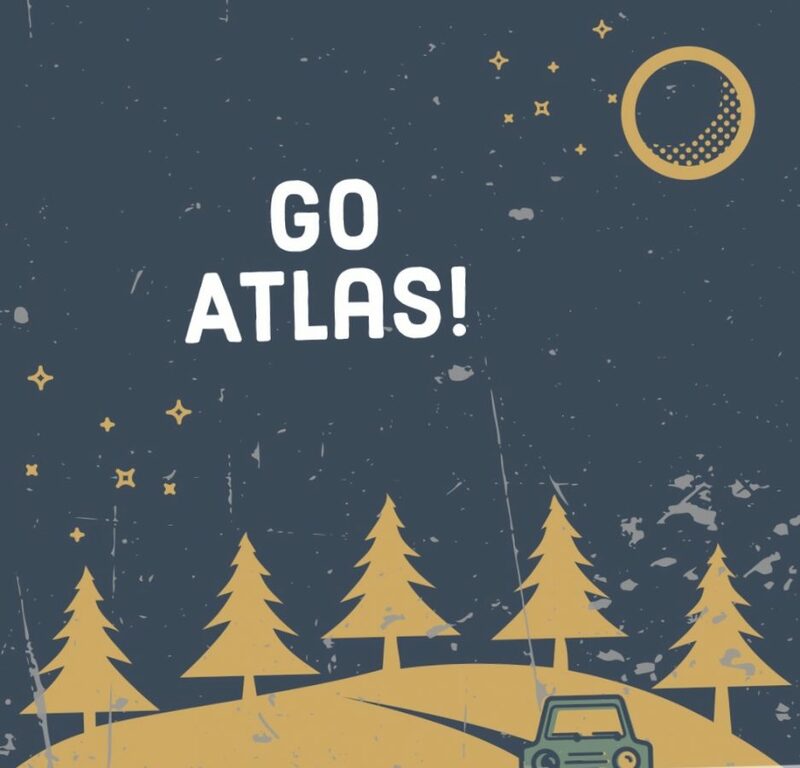 – Go Atlas! So many times we take for granted what we have infront of us. I remember not to long ago comparing myself to what others had in life on social media and feeling like I would never reach happiness. Don’t get me wrong I was happy, maybe the word I looking for was successful? I felt like I was missing something. Setting a goal is necessary. Whatever it may be. Some people never reach their goals. If you are fortunate too hit your goal then what? You celebrate for a day?….a week?….a month? The party is over in a fraction of the time it takes you to hit it. My point is there’s always the next level. Always a higher gear. I know people that don’t have a pot to piss in and are some of the happiest people on Earth. I also know people with more money than they know what to do with and are miserable and depressed. I wouldn’t say that most important purpose of the goal is to reach it. The most important purpose of the goal is what character it builds in you along the way. What you learn from the process. More importantly how you can teach what you learn so others can reach that goal as well. If you can’t fly then run. If you can’t run the walk. If you can’t walk then crawl, but whatever you do, never stop moving forward. Always keep going. When your tired, keep going. When it’s cold out and you don’t want to get out of bed, get up and keep going. If you put the bottle down yesterday and you want a drink today, don’t…..just keep going. You want a new car, big house and toys, awesome keep going. You want to lose 50lbs, keep going. There are no excuses. You need to dig deep and ask yourself how bad you want it. Trust me when I say that there are people out there that want what’s yours and are willing to do whatever it takes to get it. Take what’s yours. You deserve it.